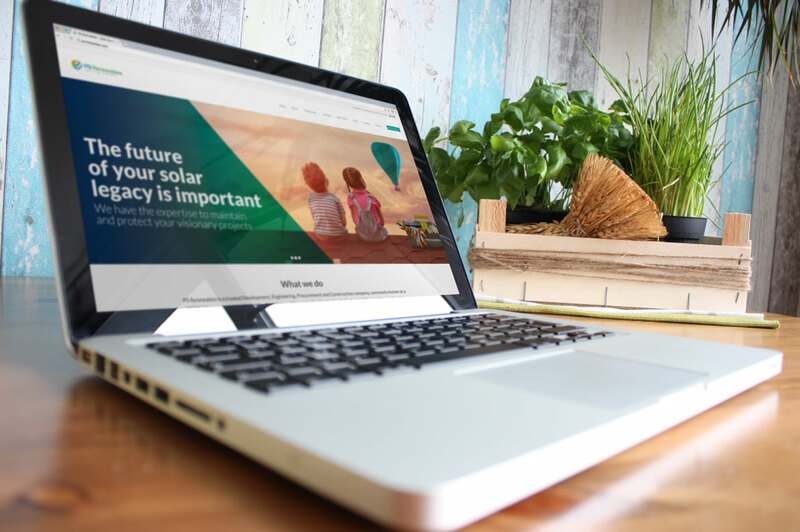 PS Renewables is pleased to launch its newly-refurbished website, which reflects the company’s increased focus on O&M in the UK. The new design is more user-friendly with a greater emphasis on the importance of maintenance, presenting green, silver and gold maintenance packages. PS Renewables has also added an American version of the website to reflect its growing business in the American solar market.